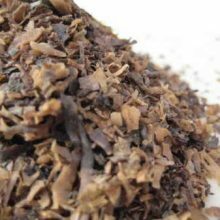 It is also known as Sweetwood Bark. Sweet Bark. Bahama Cascarilla. 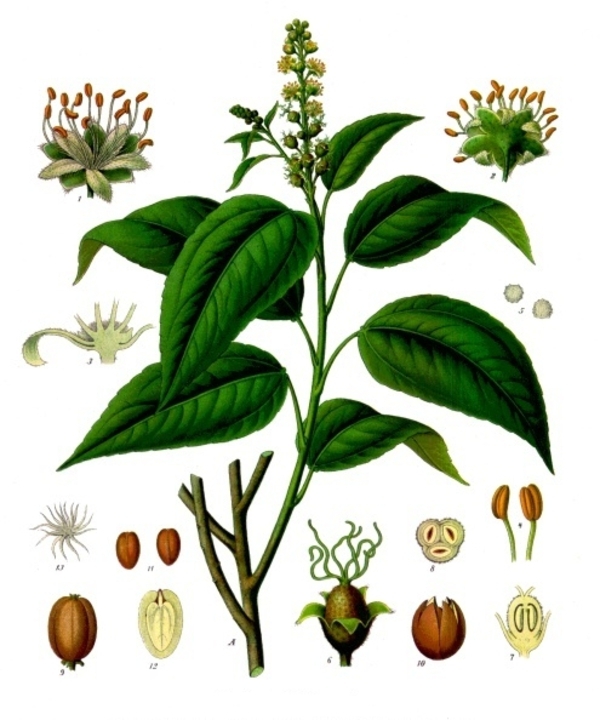 Elutheria. Clutia Eleuteria. Cascarillae Cortex. Cortex Thuris. Aromatic Quinquina. False Quinquina. SKU: JF SP1001. 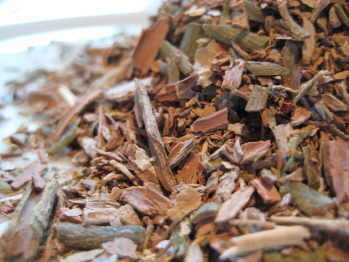 Categories: Afro Caribbean Herbal, Products beginning with "C". 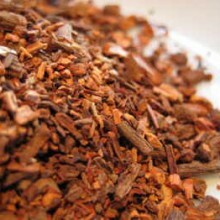 Cascarilla Bark is native to the Caribbean. 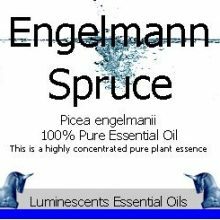 It has now been naturalised in many other tropical regions of Central and South America and grows to be a smallish tree or perhaps better described as a small shrub rarely getting above 20 feet or so. 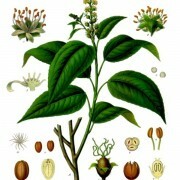 It has a essential oil which is obtained from the root which is called Croton. 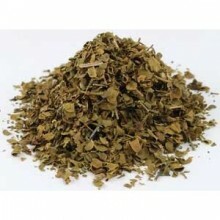 PLEASE NOTE – THIS IS AN EXTREMELY EXPENSIVE HERB IN ITS RAW FORM AND WE ARE ONLY ABLE TO SELL IT IN BULK QUANTITIES AS A SPECIAL ORDER OF 500 GRAMS MINIMUM QUANTITY UP TO A KILO AND THEREAFTER IN MULTIPLES OF KILOS. 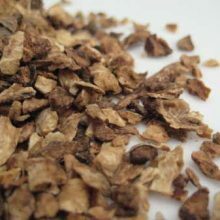 Cascarilla bark is also used to flavour the liqueurs Campari and Vermouth. 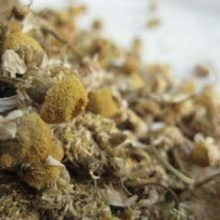 Usually used in tincture form rather than this raw form to reduce fever and as a stimulant. 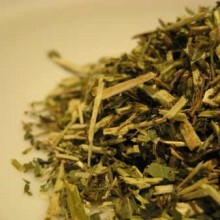 it works very well as strongly brewed infusion however. The bark yields a very passable and durable black dye. 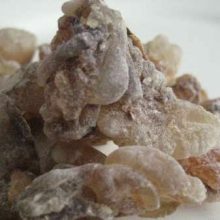 The taste is awful, warm and very, very bitter, but the aroma is most welcome and aromatically agreeable, especially when burned, resembling weak musk, so that it is used in fumigating pastilles, and sometimes, altough rarely nowdays, mixed with tobacco. The name Croton comes from the Greek word meaning ‘a tick,’ and Eleuteria from the name of one of the Bahamian Islands, Eleuthera, near Providence Island.